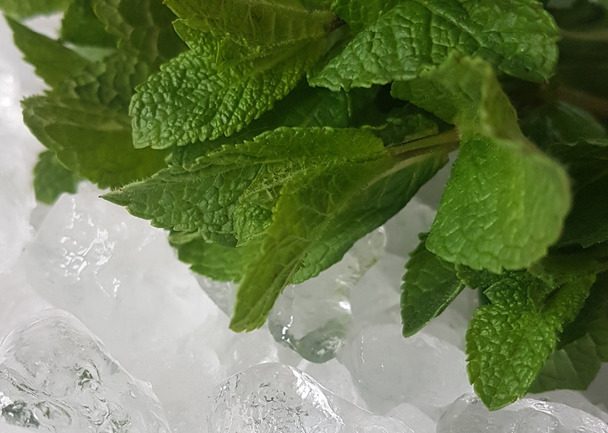 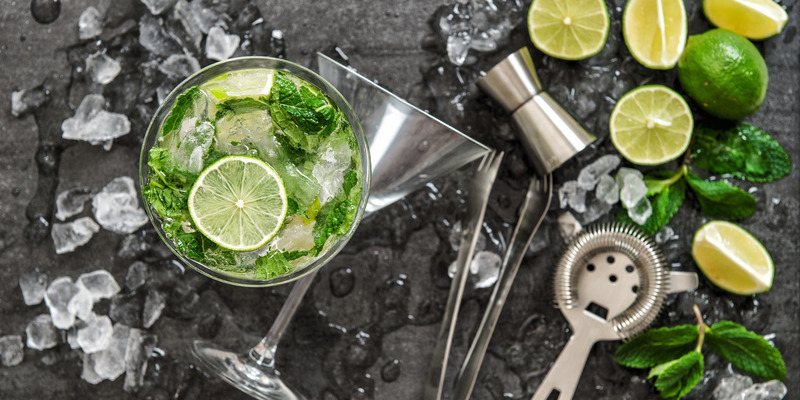 A spectacular combination of Mint & Ice, almost ready for that Cocktail! 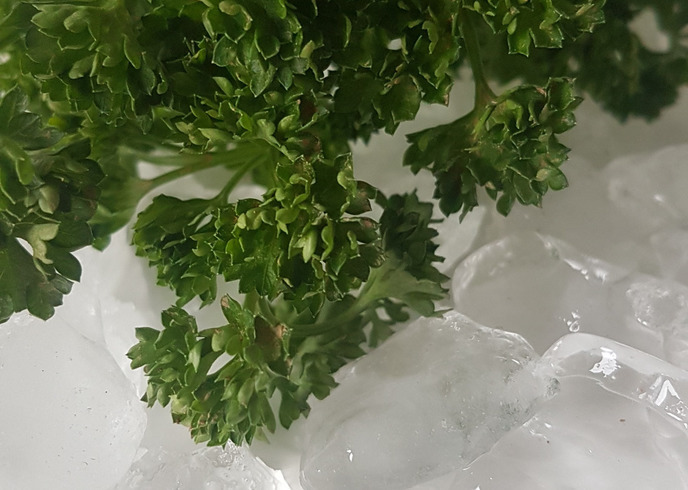 The finest of Coriander leaves bunched together, and the stems are kept fresh when buried in that ice! The fluffy leaf of Parsley looks great when it’s bedded in the lush ice! 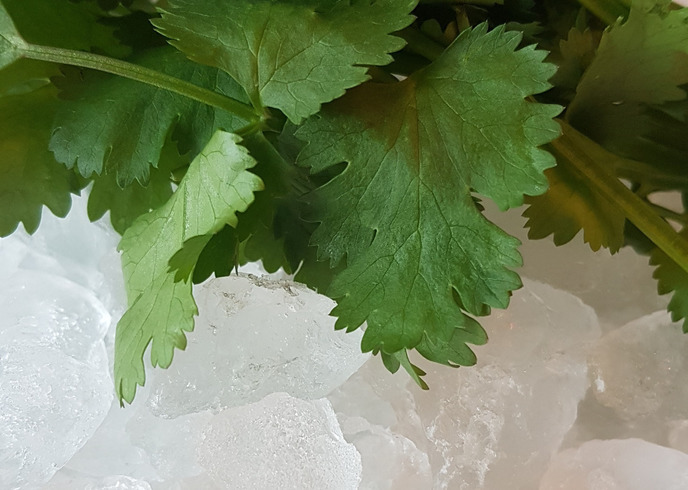 This product really does look the part in a polystyrene box.